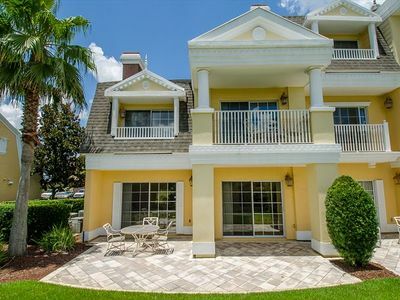 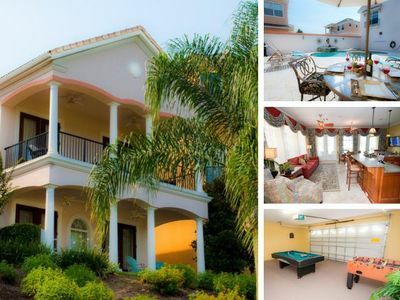 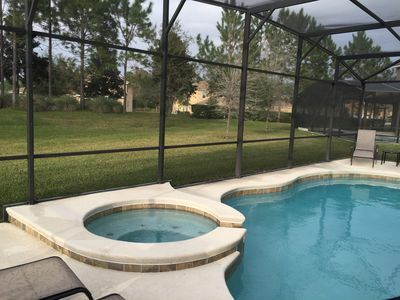 This luxury 6 bedroom vacation home with its private courtyard heated swimming pool and spa is located in the exclusive community of Reunion Resort within the Liberty Bluff division overlooking the Arnold Palmer golf course; one of 3 PGA courses within the resort. 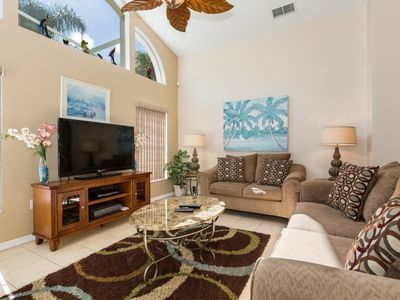 All 4040 sq ft of the house has been decorated and furnished throughout to meet the expectations of this world class resort whilst still ensuring extreme comfort for your relaxation and enjoyment. 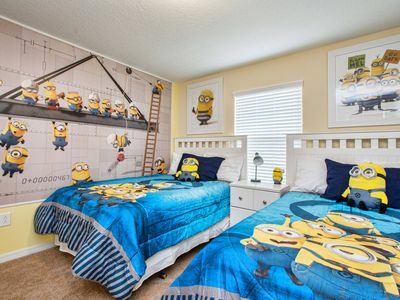 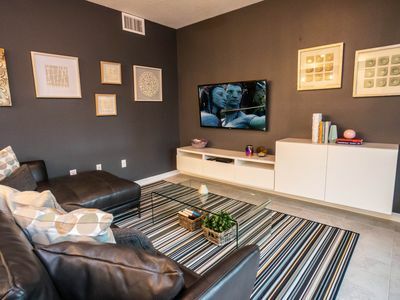 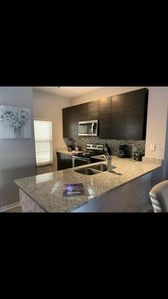 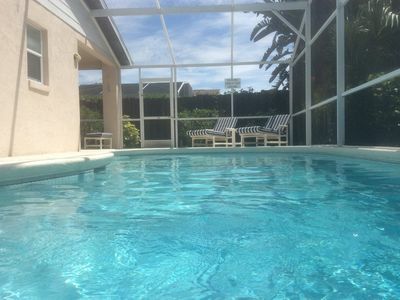 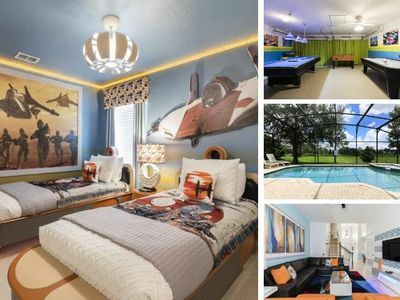 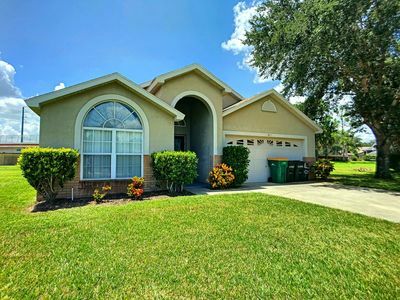 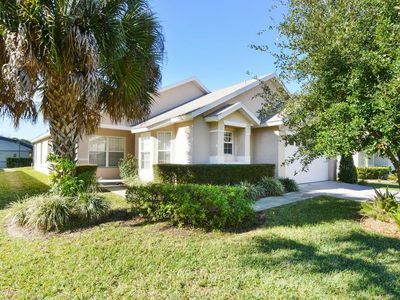 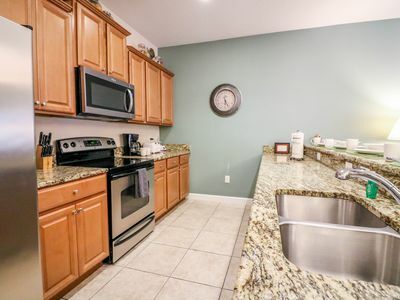 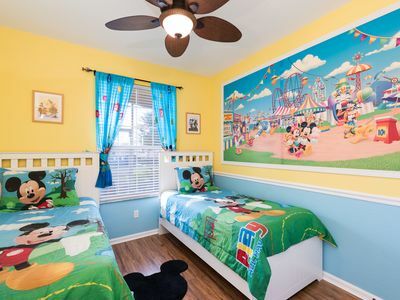 Your family will love being only minutes from all the major attractions and theme parks that Orlando has to offer whilst still enjoying the tranquility of resort and it's host of amenities. 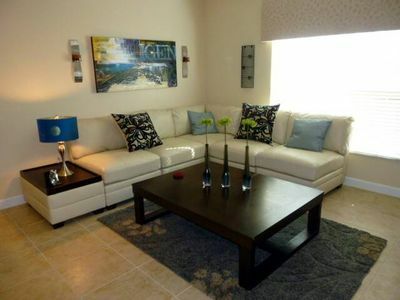 3 Bed 3 Bath rental home with one of the best golf course views on Reunion! 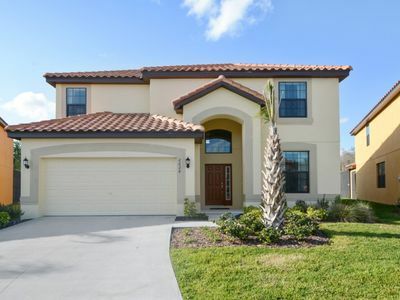 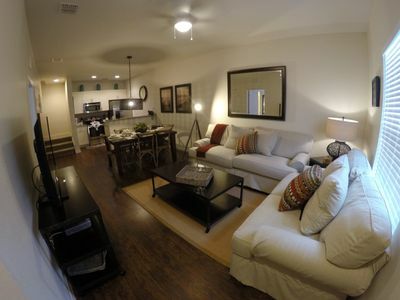 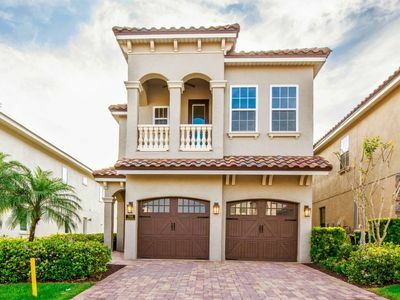 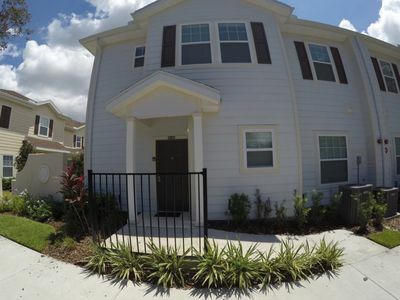 a beautiful home in Kissimme - Dreams At Encantada.